Today’s Hidden Mickey Monday is from Hollywood Studios Toy Story Mania attraction queue. As you pass Mr. 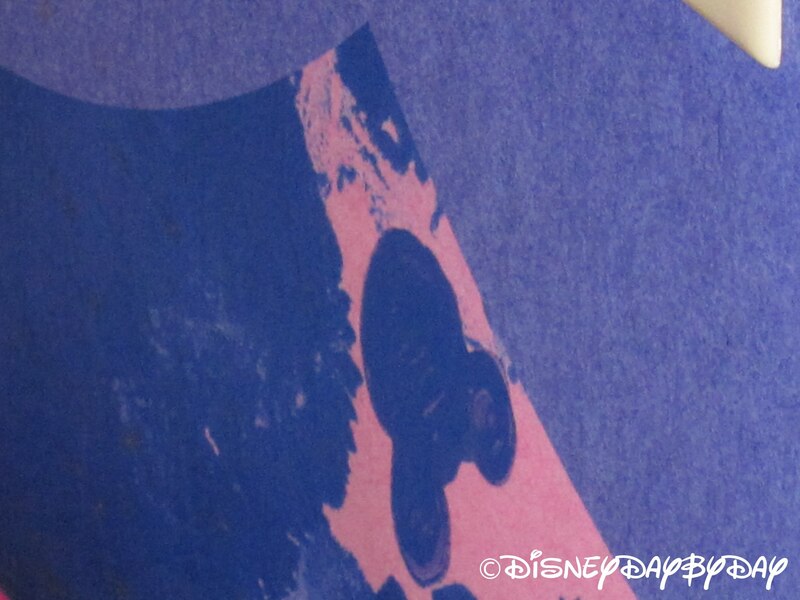 Potato Head and are on the home stretch of the line, take a look to the left before grabbing your 3D glasses and you just may spot this Hidden Mickey. Did you know over 1 million virtual plates are broken on this attraction on a daily basis? What is your favorite challenge, ring toss, plate breaking, or balloon popping?